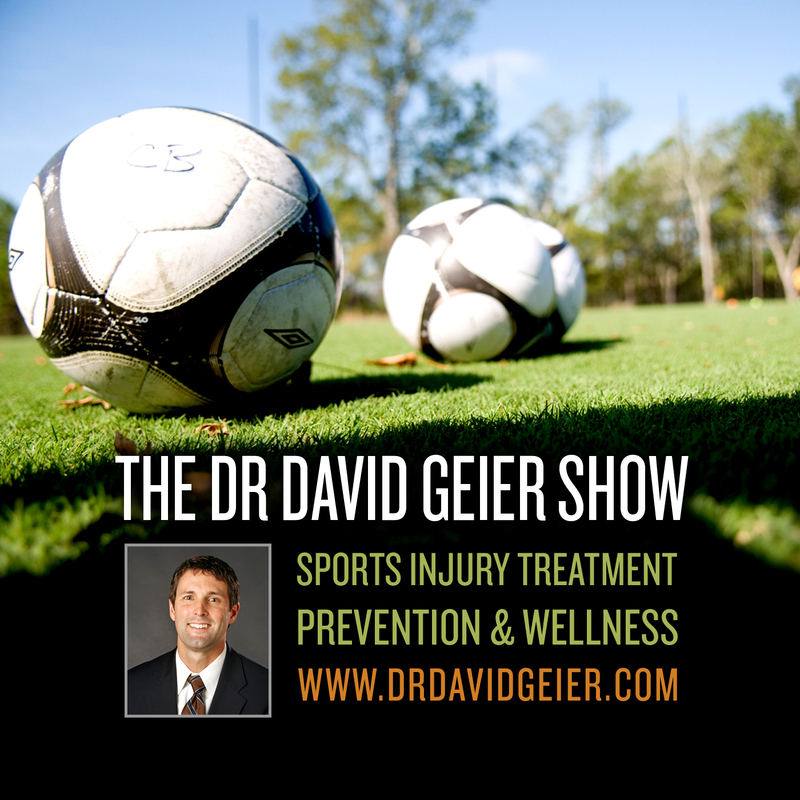 Episode 55: Are the best young athletes most likely to get hurt? This is a quick reference list for the locations of show topics in Episode 55 of The Dr. David Geier Show. 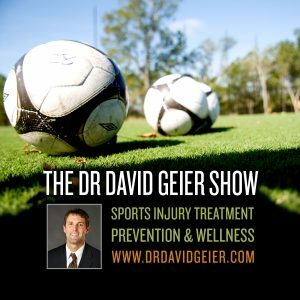 Does having the most skill and athletic ability put young athletes at increased risk for youth sports injuries? Can my son wait until after the season to treat his scaphoid fracture? How long do sternoclavicular joint injuries of the shoulder take to heal? What should my daughter do for her failed microfracture surgery of her knee? How can I determine if I have an abdominal muscle strain or a sports hernia? How can I treat my osteitis pubis? Stephen Strasburg: Was shutting the star pitcher down for the season a good idea? Do hard courts shorten pro tennis players’ careers?